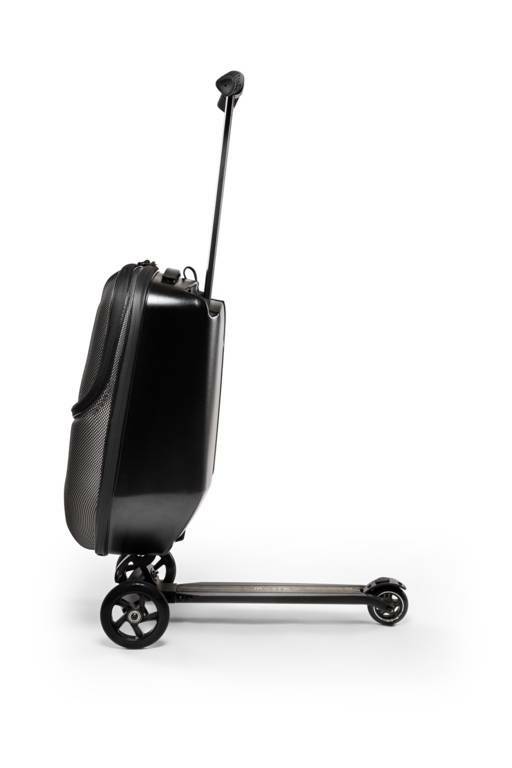 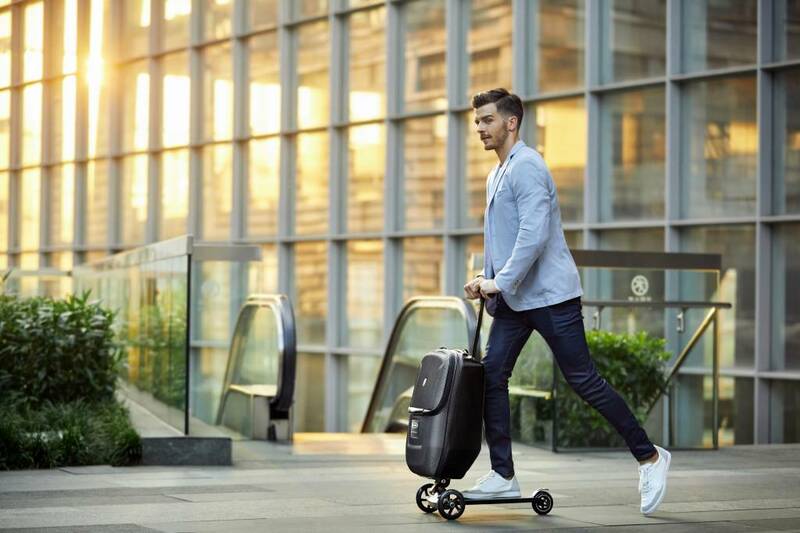 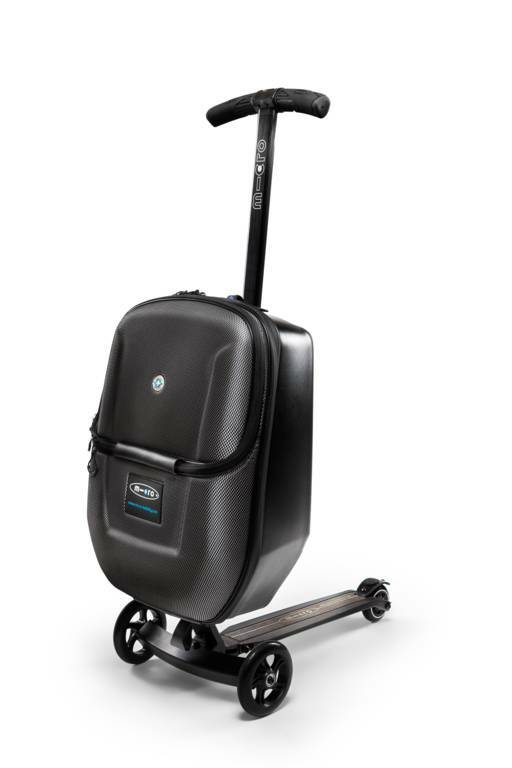 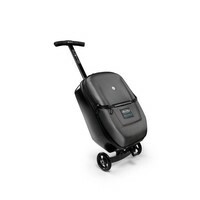 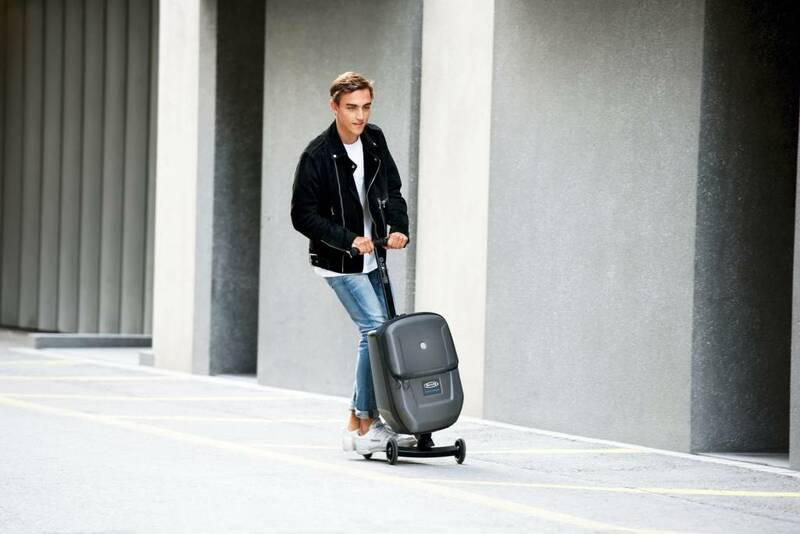 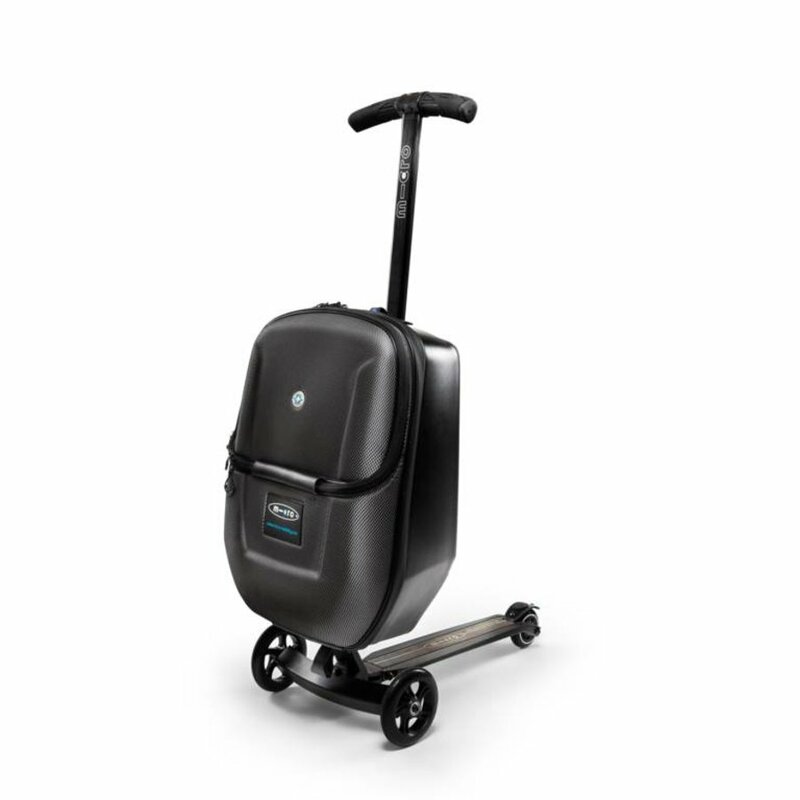 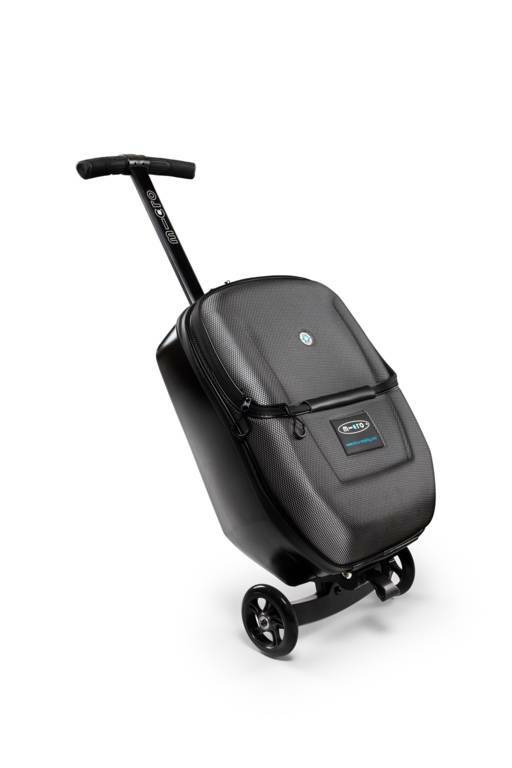 This scootcase is an ingenius suitcase with built-in scooter that folds out to keep you ahead of the game. 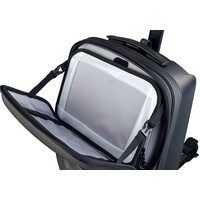 Fold the deck in and the case can be pulled behind you as a trolley case. 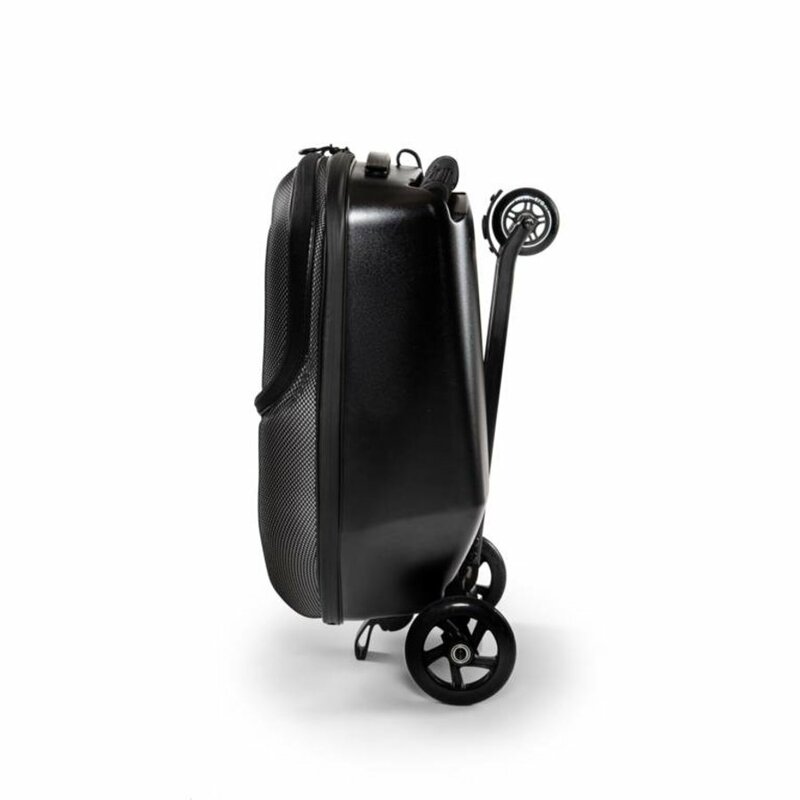 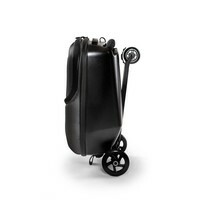 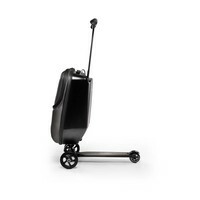 The latest model of the dazzling Micro Luggage has a larger capacity and suppler steering. 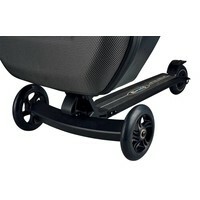 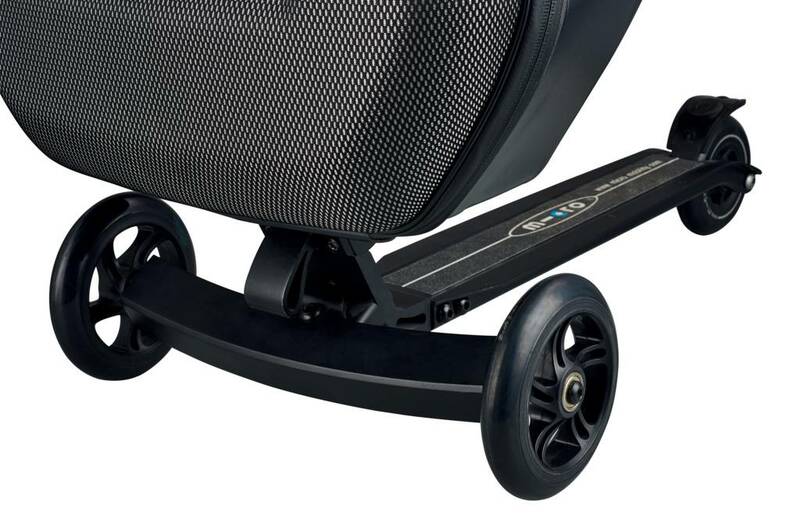 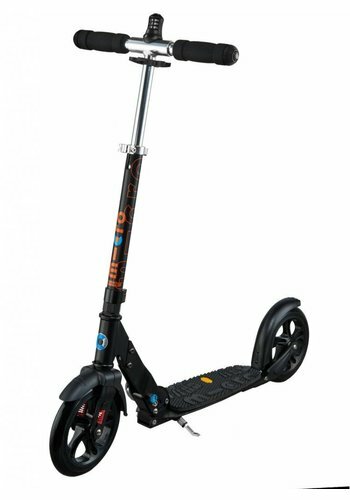 A lightweight, hard shell, case with a built-in kickboard scooter. 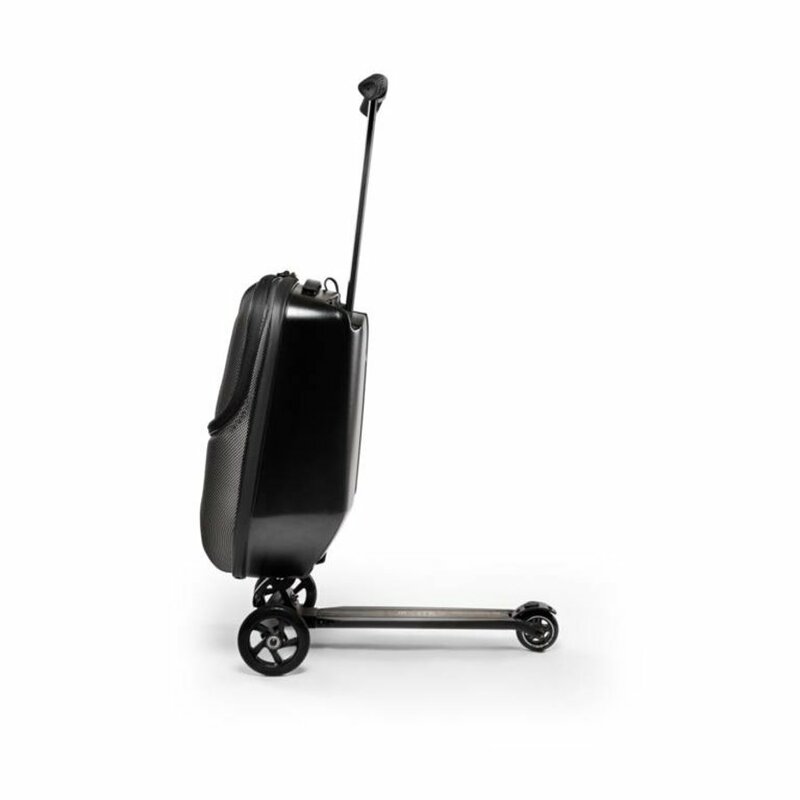 It can be used as a trolley or as a scooter with a case. 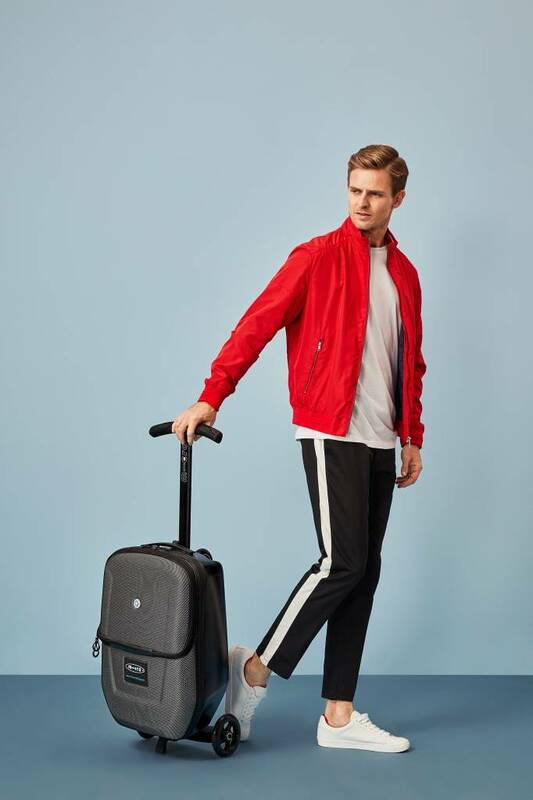 Fly past and always arrive on time! 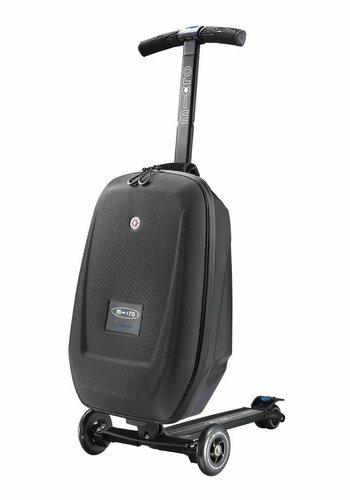 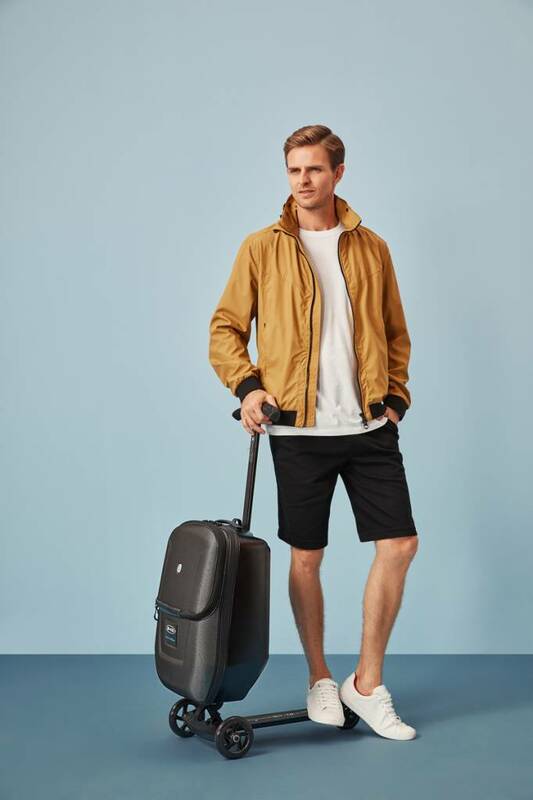 Measurements of the Micro Luggage 3.0 XL: 62cm x 38cm x 29cm. 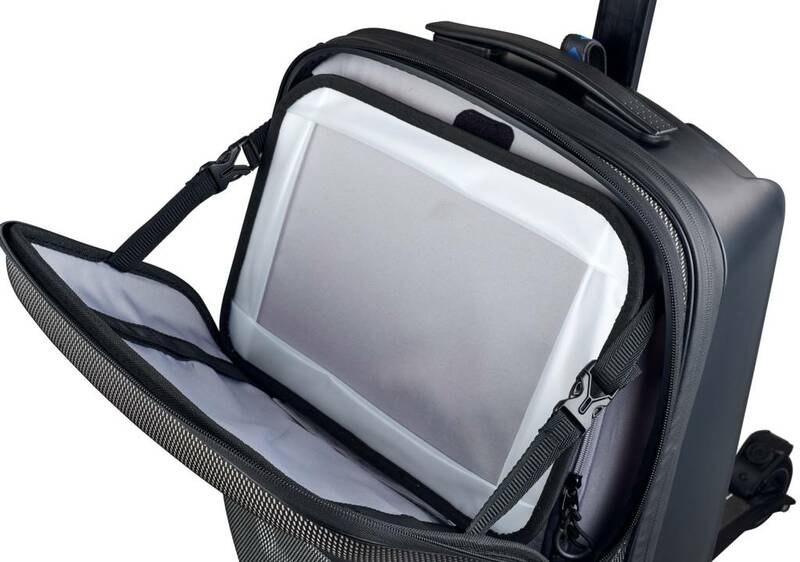 Permitted as cabin baggage? 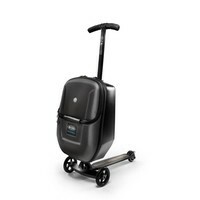 : Accepted by most airlines. 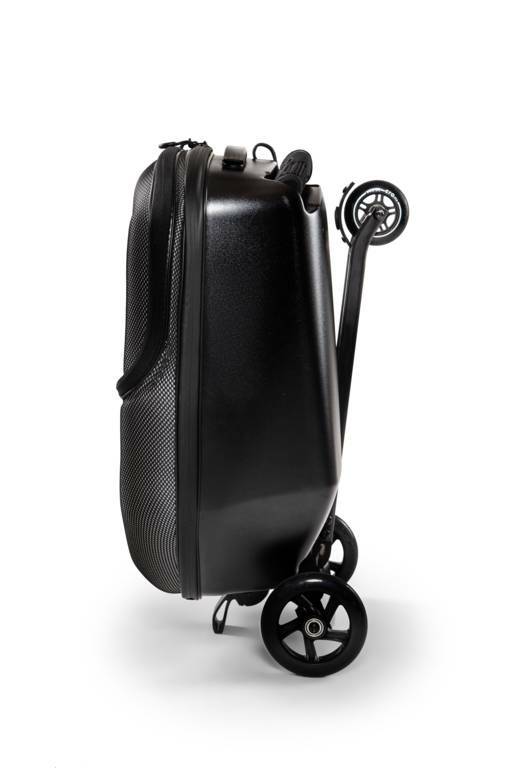 Check the restrictions of your airline.